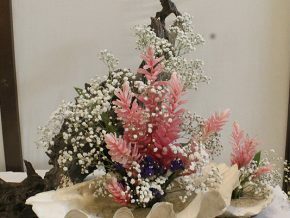 Ikebana, also known as the Japanese art of flower arrangement brings back the Renaissance period in the country through a Philippine-Inspired Ikebana Exhibit happening from March 22 to March 24, 2019, at Shangri-La Plaza's Grand Atrium. 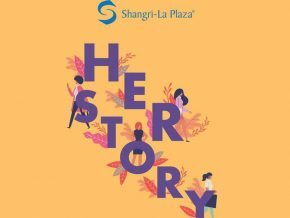 This March, as we celebrate 2019’s International Women’s Month, Shangri-La Plaza puts the spotlight to women through their various events and exhibits that showcase the beauty, stories, talents, and achievements of Filipinas. 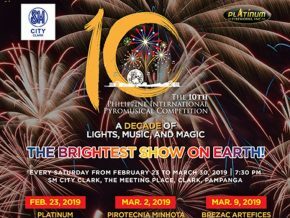 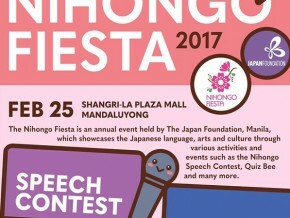 Promoting cultural exchange through language, the Japan Foundation Manila brings back the Nihongo Speech Contest this year and it's happening in time with the Nihongo Fiesta 2019! 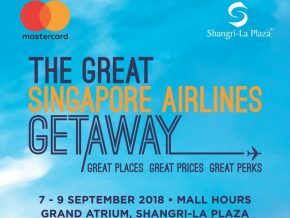 With a wide variety of cuisines around the world, Shangri La Plaza takes you on a gastronomic trip with its GourmetFest happening at the Grand Atrium starting today October 18 until October 21. 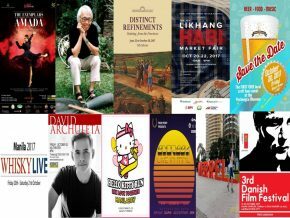 Get ahead of the holiday rush and come to the metro's top lifestyle destination! 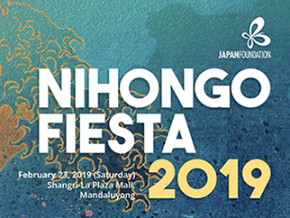 Four seems to be a fitting number for four forces gathering together for The Artologist Gallery's Quartet: The Second Time Around on August 11 to 21 at the Shangri-La Plaza East Wing Activity Center! 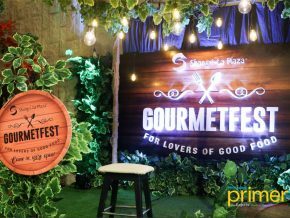 Bring home some goodies made by the country's top TV personalities at the Celebrity Food Fest! 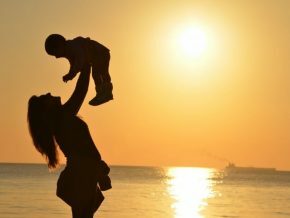 Make everyone’s Mother’s Day celebration a most memorable month-long affair with fun, fashion, food, and so much more! 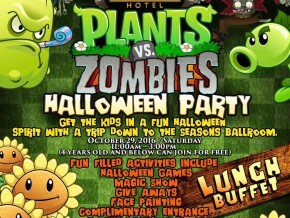 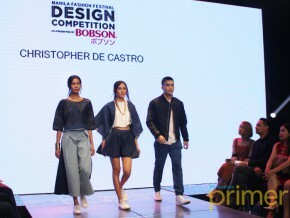 See the latest fashion trends at The Shang Plaza this weekend! 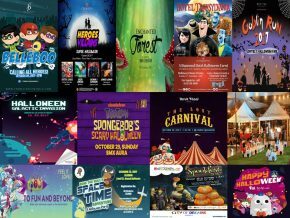 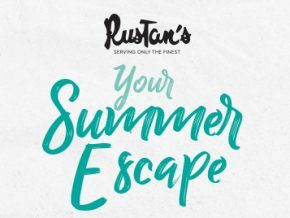 A fair for the jet-setters, wanderlust, and everyone else, the Rustan's Fair will answer to your needs. 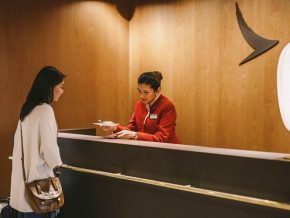 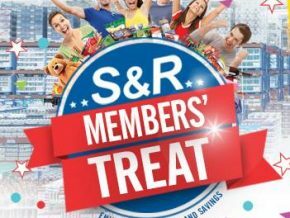 Get the latest deals, offers, and programs for Shangri-La Hotels and Resorts and Cathay Pacific this April 20-22. 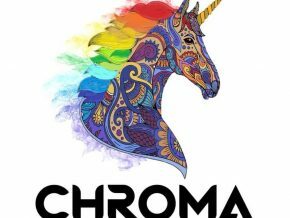 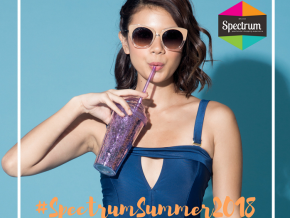 The colorful and most rewarding lifestyle fair, Spectrum Fair Manila, will be having their first pop-up this year! 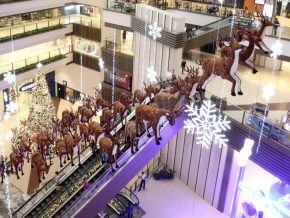 Don’t miss the fun and festivities decking the halls at EDSA Shangri-la over the holidays! 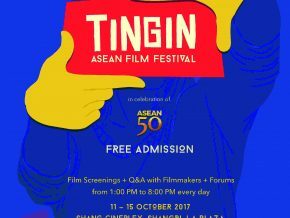 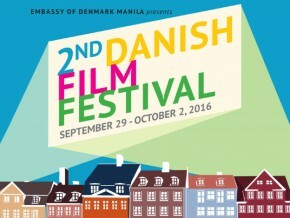 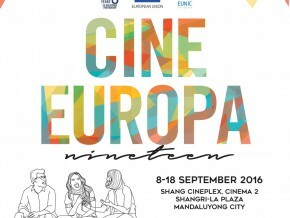 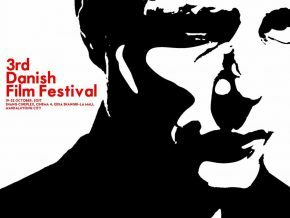 The lineup of acclaimed films can be enjoyed for free. 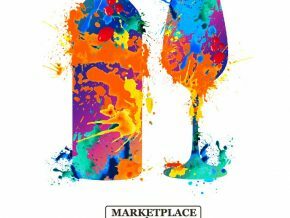 Marketplace by Rustan’s choice wine selection is sourced from different premium wine-growing regions around the globe, sure to suit a variety of palates and personalities. 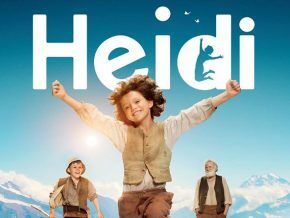 Famous Swiss children fiction story, Heidi, will be screening in Manila as part of the Swiss Film Festival. 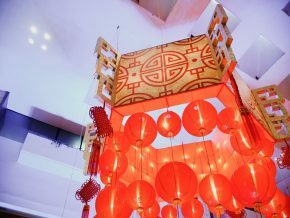 The year of the Fire Rooster is off to a great start at Shangri-La Plaza as the metro’s leading lifestyle destination welcomes mall guests with exciting events this January and February to celebrate the Chinese New Year. 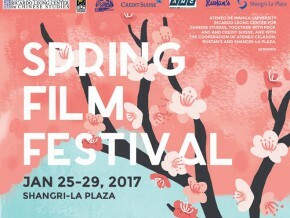 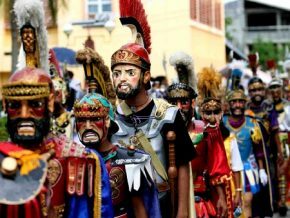 The Spring Festival is one of the most celebrated festivals in the Chinese-Filipino community. 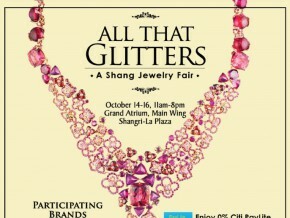 Let Shangri-La Plaza dazzle you as it celebrates 25 years with All that Glitters: A Shang Jewelry Fair, happening from today until October 16 at the Grand Atrium.